Home japanese quilt idea japanese quilting pattern quilting tips Japanese Quilting Fabric: Different From Normal Fabrics? Japanese Quilting Fabric: Different From Normal Fabrics? Are you bumping into crafts overload? 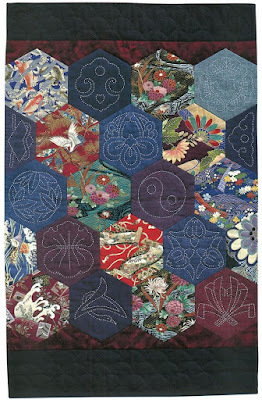 Quilting is an inspirational hobby but if I dive myself into it, I will surely be looking for a Japanese style and start it with mini quilts first. 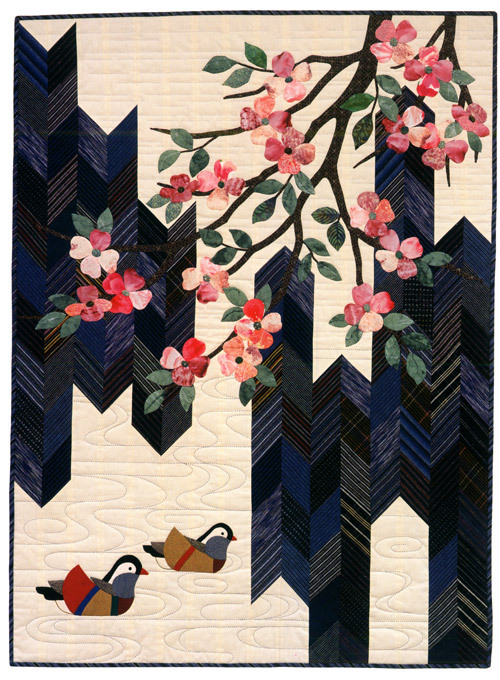 Japanese quilts are very unique patterns and inspired by nature! Quilting fabrics, they say, are wide and varied according to the taste of the creator and the patterns. Japan is well-known for the exquisiteness they attach to everything they touch. They adopted the bonsai art form the Chinese, and promoted it to heights that were unimaginable. Even the most ordinary Japanese person will have an superbly engineered garden, complete with a waterfall, rocks, and what not which leave a 'new world' person with speechless with awe. Everything they touch seems to come alive; everything they do becomes the best. Maybe this is because they take it as a personal honor to be associated with what they do, and if the thing (whatever it may be) is not the best there is, they would feel they disgraced their ancestors. Hence, the craving for perfection and the ensuing excellence in everything they are associated with. Given the above background, I was really surprised to hear that there is a special Japanese quilting fabric. I did not think that this traditional American occupation has reached this far and impacted so much that they have a special type of fabric for it. As it turned out I was wrong. 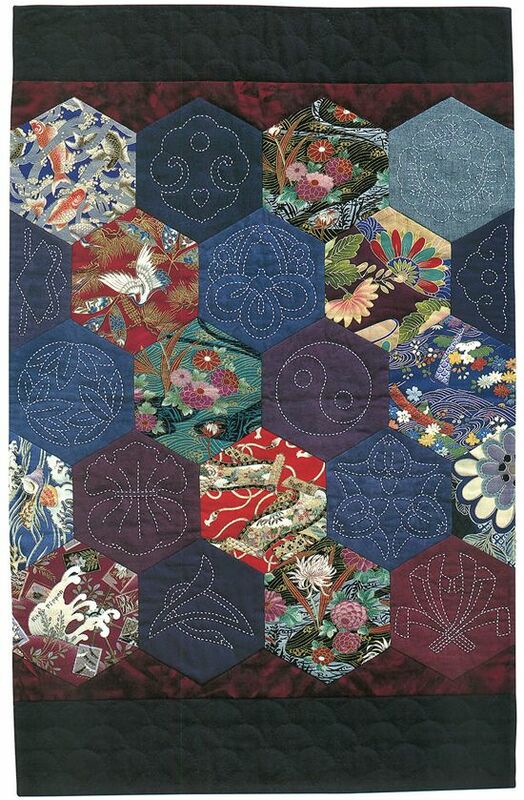 The Japanese quilting fabric is simply scraps of Japanese cloth. Since, in Japan the most popular fabrics are silk and cotton, these are what the majority of Japanese quilting fabric consist of. The difference does not lie in the fabric per se, but rather in the designs that are so characteristic to Japan. The Japanese quilting fabric can be spotted from a mile because of its vibrant colors and almost coming-alive depictions of nature and animals it has. The colors are warm and eye catching without being loud, and the patterns caressing the eye. Needless to add here, that such fabric in the hands of a master quilt man can create music. Whether it is cotton or silk, the quilts made of Japanese quilting fabric are extra warm, extremely eye-catching and exceptionally alive. There is no way you can see such a quilt and not stop for minute to admire it - and maybe buy it too, the beauty is such. At the same time there is no compromise whatsoever in the quality of these types of quilts. In case you want to feast your eyes on quilts made of Japanese quilting fabric, check out the Internet. I guarantee you that you will be smitten by the beauty displayed by these beautiful quilts. The Blessing of Abraham is Yours!